We are super happy that Richie Hawtin (Minus Rec.) 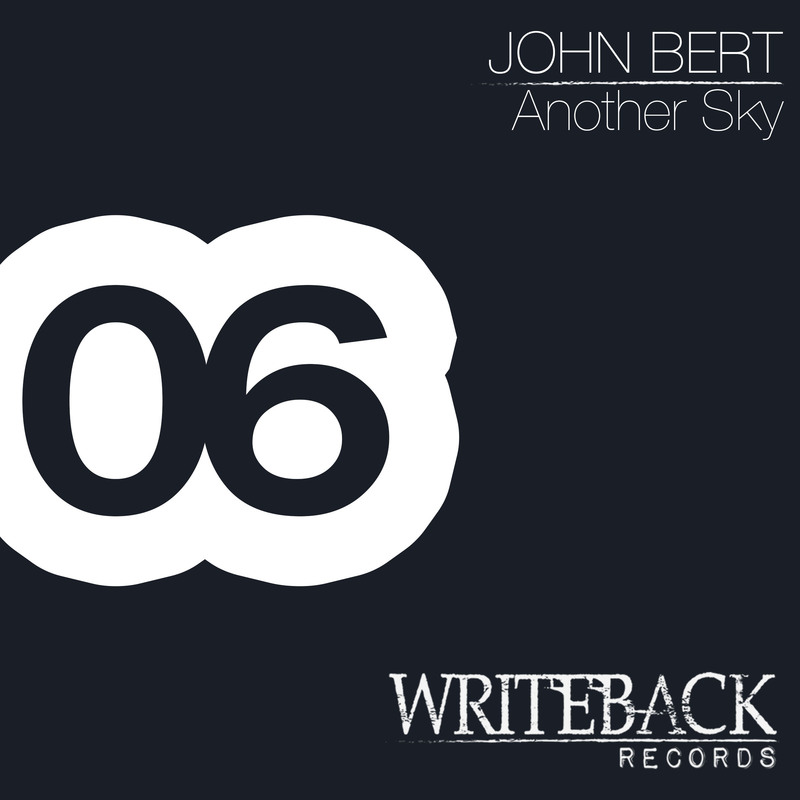 has played our track: “John Bert – Another Sky” at Wired Clash, Ageha, Tokyo, Japan, Sat. 24 October, 2015.